These books are going to represent the genre that is going to be read within the next two book sessions: novel and memoir/ autobiography. 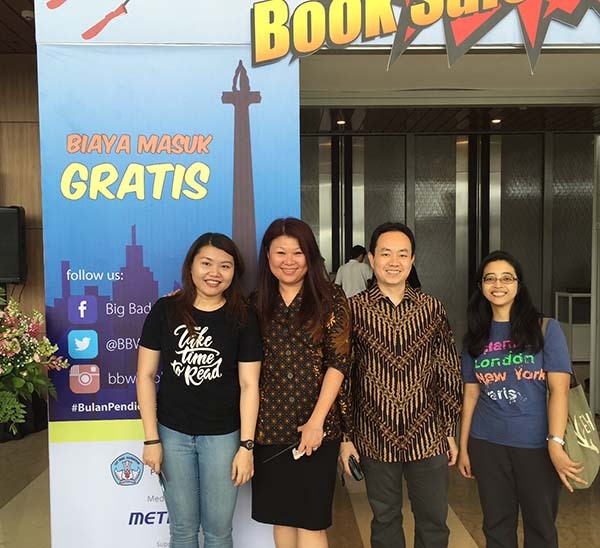 Thank you for supporting Jakarta Book Club. As much as I love Haruki Murakami's work, I don't think his memoir is the best choice to be discussed for the next book session. Entertaining, yes, but the book itself for me felt sloppy. Aaah~ I'll wait whenever the time in the world when JBC is off discussing Japanese Literature, they're really intriguing! Especially Natsuo Kirino's work! I like reading your website because you can always get us fresh and cool things, I feel that I should at least say a thank you for your hard work.